The deep transported may glide. Of turbulent brainstorms and sea! In chartless course of brimming idée. About the sardonic contrivance of the elements. O'er the half-sunny, sensual atmosphere! And the ink in vocation. On white, black and gray parchments. When your flustering heart is a-fly. 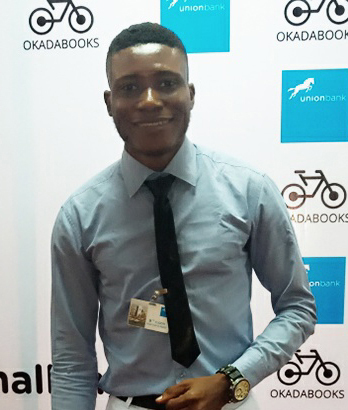 Obioma Obinna (Khel Oberyn) from Nigeria is a Chemical Engineering student of a Federal University of Technology. He is the author of his debut romance novels "Lovebirds Do Fly" and "Grapes of Gall".